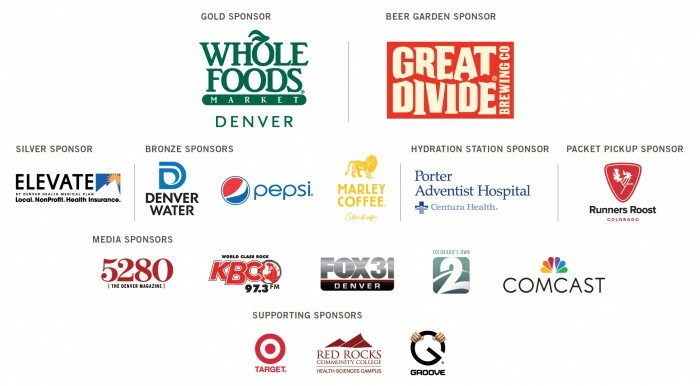 Online Registation is now closed, but you can still register on Wed, Nov. 25 at Runners Roost Denver from 10 a.m. to 2 p.m, or event morning starting at 8 a.m.
Join us for the 42nd Annual Mile High United Way Turkey Trot! 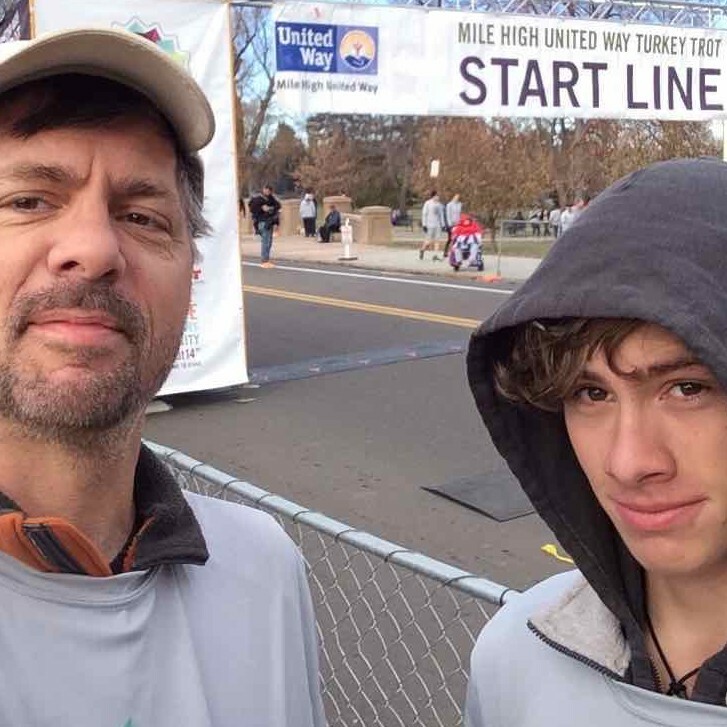 Run or walk the four-mile course at Denver's beautiful Washington Park or do the quarter mile Family Fun Run with the kids. 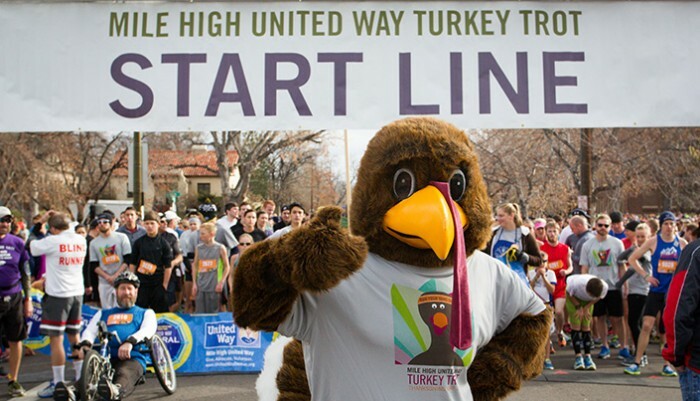 Your participation in the Turkey Trot helps Mile High United Way build the community by improving childhood literacy, increasing high school graduation rates and ensuring economic self-sufficiency for adults and families. There's so much more to do than just the race! Our Start Village will have fun activities, music, coffee and food vendors. Make sure to stroll through our Finish Village featuring the Great Divide Beer Garden (21+), DJ’s, great booths and lots of freebies. 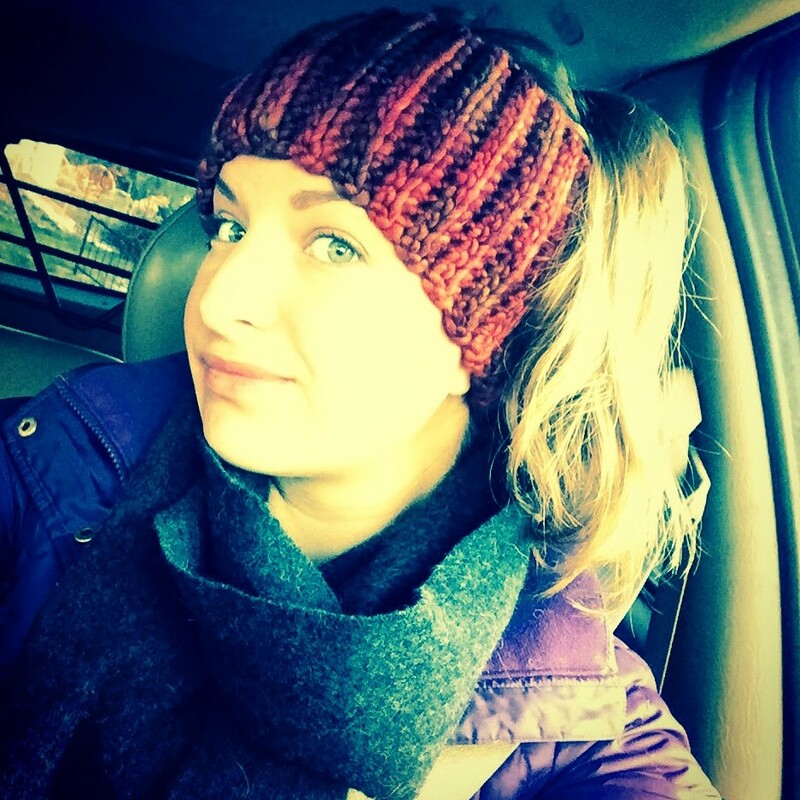 Would you like to give back by volunteering on Thanksgiving at the Turkey Trot? We've got quite a few opportunities for individuals and families to get involved. 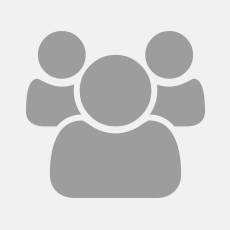 Check out our Get Connected website to view all of the options and to sign up. Thank you for your support! To continually ensure your safety and that of your fellow participants, please read the race starting and corral information below. The event will have a minimum of five corrals. Corral #1 - Turkey Trot (competitive) - limited to participants that can complete the four mile course at an average pace of nine minutes per mile or faster (this equated to a 36 minute finish time or faster). Please note: when running with others, this information is based on your slowest runner. Please NO strollers or dogs. Corral #3 - Turkey Trot – filled on race day, based on a first come first serve basis. Please NO strollers or dogs. Corral #4 and hither – filled on race day, based on a first come first serve basis. Strollers and dogs will be only allowed in these corrals. Additional corrals may be added, dependent on registrations. Quarter Mile Family Fun-Run – a shorter path going partially around Grasmere Lake. Starting near the intersection of S. Franklin and E. Louisiana (near South High School), the course follows part of the perimeter before entering Washington Park and finishing on the diagonal park road.